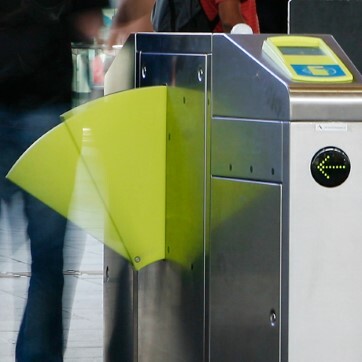 Ticket gate with retractable flaps allowing 60 passages per minute. 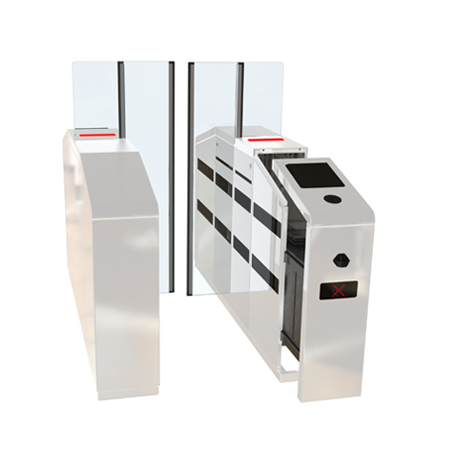 Compact stainless steel cabinet and single passage detection. 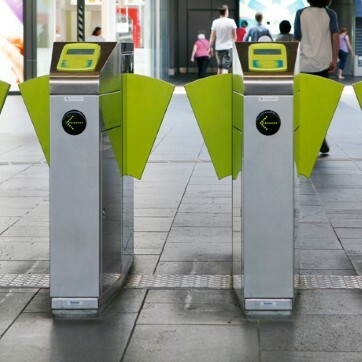 These gates offer high prevention against tailgating and unobstructed visibility for passengers. 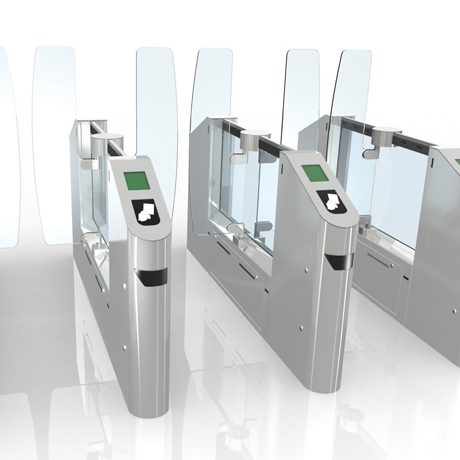 Entrance security for mass transit networks with integrated fare collection or verification system. 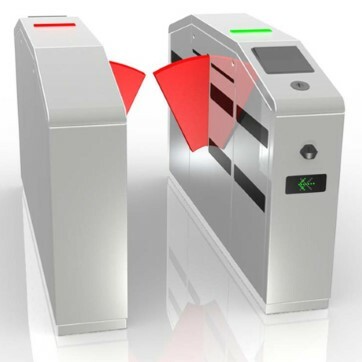 Allowing high passenger throughput and accurate checking of ticket validity but also high prevention against tailgating and ensuring security against unauthorised passage. 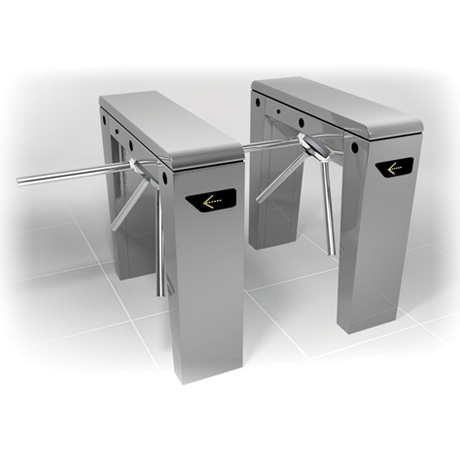 High efficiency operation with minimum serviceability and low running costs. 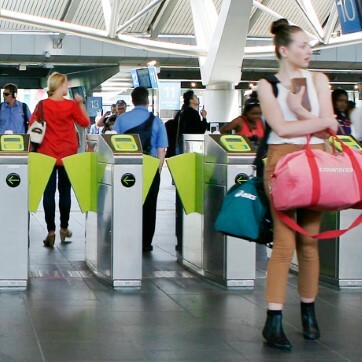 Flow Rate: Up to 60 passages per minute.